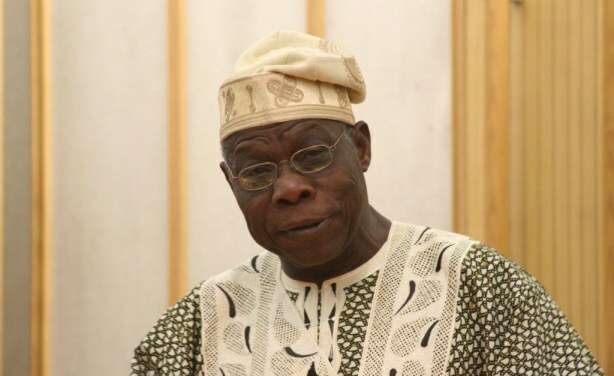 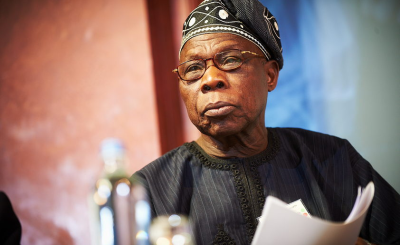 Nigerian former president Olusegun Obasanjo has never been one to shy away from controversy. 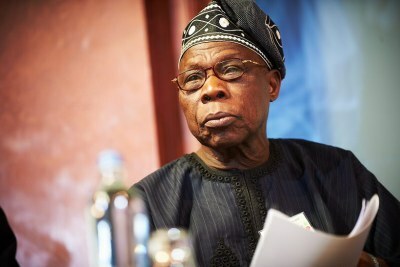 Always levelling criticism at presidents past and present, always placing his own presidency in a favourable light. 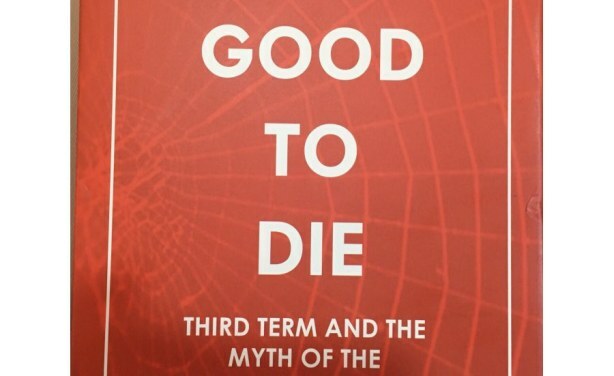 Although he denies he wanted to run for a third term in 2007, the new book Too Good To Die: Third Term And The Myth Of The Indispensable Man In Africa, written by Chidi Odinkalu and Ayisha Osori, debunks his claims. 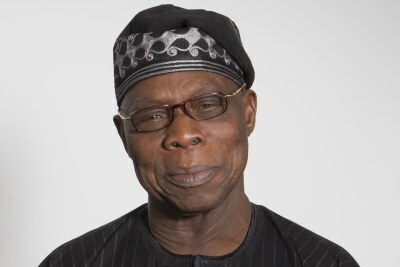 The book on Olusegun Obasanjo, “Too Good To Die: Third Term And The Myth Of The Indispensable Man In Africa”, written by Chidi Odinkalu and Ayisha Osori.